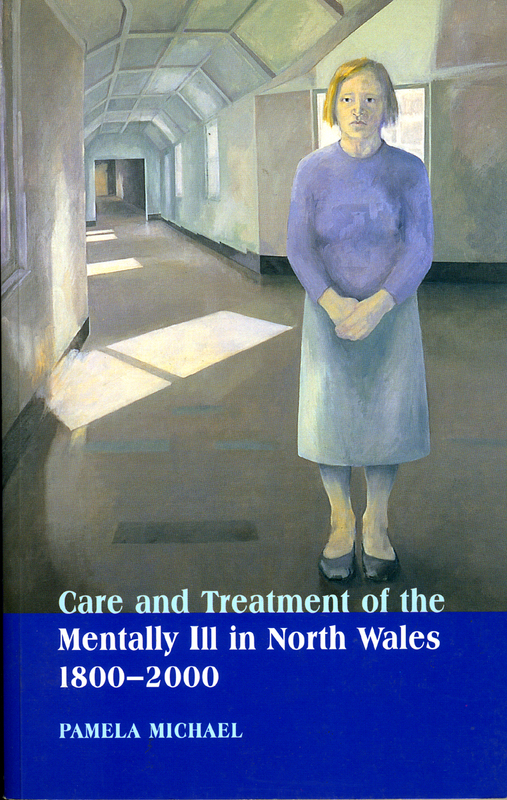 Care and Treatment of the Mentally Ill in North Wales, 1800-2000 follows the rise and fall of a ’total institution’, the predominantly Welsh-language North Wales Hospital in Denbigh, from its origins as the North Wales Lunatic Asylum in 1848 to its closure in 1995. It is a ground-breaking study of the history of insanity in north Wales over a period of two centuries. Pamela Michael makes extensive use of patient case notes in order to discuss life in an asylum, to look at charging diagnostic and treatment patterns, and to explore the ways in which ordinay people understood and experienced metnal illness. Through an examinatin of the ways in which disruptive behaviour has been contained, she also considers the social and cultural meanings of mental illness in Wales over the past two hundred years. This is the first detailed hsitory of an asylum in Wales, as well as being an important contribution to the sociology of mental illness. In its analysis of the interaction between events inside the asylum and changes in Welsh socity beyond its walls, Care and Treatment of the Mentally Ill in North Wales offers a significant new perspective on the cultural history of Wales. Twelve Welfare State Years - A New Dawn?